Want to deal with dinosaurs? A new era: Dangerous Dinosaurs are Back! They didn´t die, they are still alive ...and furious! 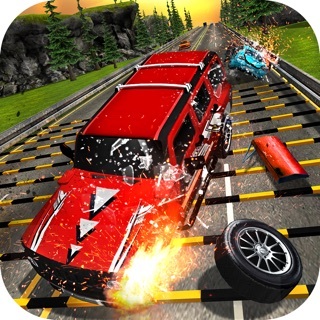 Now you can play one of the best free Game 3D: Drive´n´shoot Cars & Dinosaurs Face to Face with them driving your armed SuperCar. Extreme Danger! 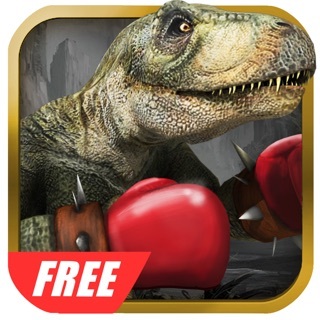 Dare with these predatory monster animals in the best explosive and vivid battle for iOS! Super Drifts !Thrilling action and intense destruction. Unlimited Ammunition. The rules? Kill or be Killed! Is not for the faint hearted !! Drive 7 different and amazing fast Supercars armed to the teeth! Never have you imagined driving a powerful armed supercar, fighting with dinosaurs and other warrior cars in the same battle! Feel the thrill of challenging everyone in the free Gladiator Arena! Car lovers & Dinos lovers must play! Easy to control realistic and impressive professional drifts, forward and backward ! Drifting fast in sand and asphalt. Burn the asphalt while you are looking for the best position to shoot and kill! High quality visuals and advanced real physics . Realistic Car damage. Different camera angles: third person, In Car view and first person. Beautiful and funny graphical screen! In this Battle you will have many other enemies: armed cars that will go against you. You are a warrior but you will be alone against all of them! 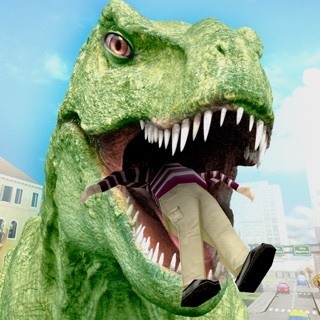 Please, don´t kill the big Brachiosaurus, they are good vegetarian guys! Test your ability to drive a fast supercar killing wild dinos and enemy cars in a Arena Gladiator and other scenarios. You will need a powerful arsenal and a clever strategy to bring down these dangerous beasts and destroy as many armed enemy cars as you can. Is not needed to buy ammunition, fuel, lives, etc. They are unlimited. gears and tachometer on the dashboard is amazingly good! © 2016-2018 Belber Natura Trading S.L.